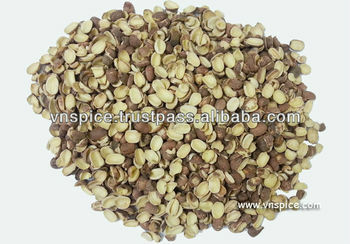 - Lotus seed does not contain residues of fertilizers and plant protection drugs. - Delivery: 10- 20days after received deposit. - Supplying Ability: 500 tons per month.